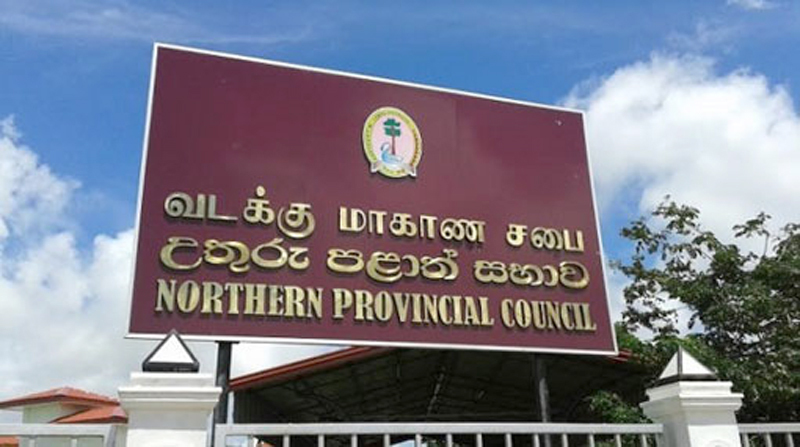 The term of the Northern Provincial Council (NPC) ends tomorrow (24) and the administration will be vested with Northern Province Governor Reginold Cooray until the elections are held. Provincial Councils and Local Government Ministry Secretary Kamal Pathmasiri told the Daily News that the term of the North Western and Central Provinces too lapsed this month. The elections to the above provinces were conducted on September 21, 2013. With the addition of the above three provinces, elections are due for six PCs. The last PC elections were held under four stages in 2012, 2013 and 2014. The term of the Eastern, North Central and Sabaragamuwa provinces, for which the elections were held on September 8, 2012, lapsed last year. The term of the Southern and Western PCs continues till April next year and the term of the Uva Provincal Council will continue till September next year. Political parties have still been unable to reach an agreement on the electoral system to be adopted in the upcoming PC elections. The SLFP recently reiterated its position that the elections must be held under the new electoral system, a hybrid of the First-Past-the-Post and the Proportional Representation, whereas the UNP is strongly in favour of reverting to the old electoral system until the loopholes of the new system are rectified.